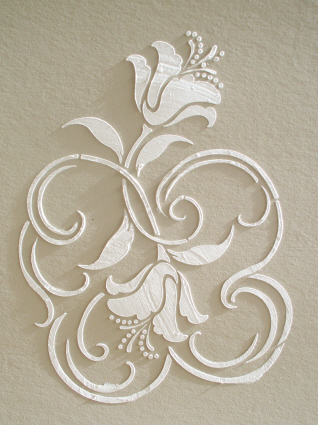 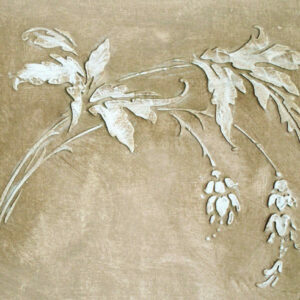 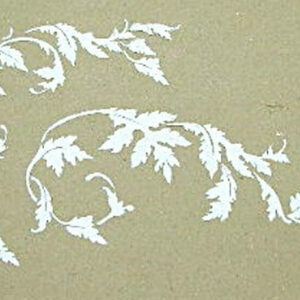 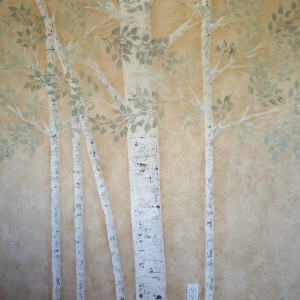 The really great thing about plaster stencils is that they double as paint stencils! 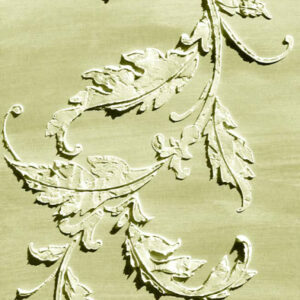 Durable enough to withstand repeated troweling, but also super easy to use with paints. 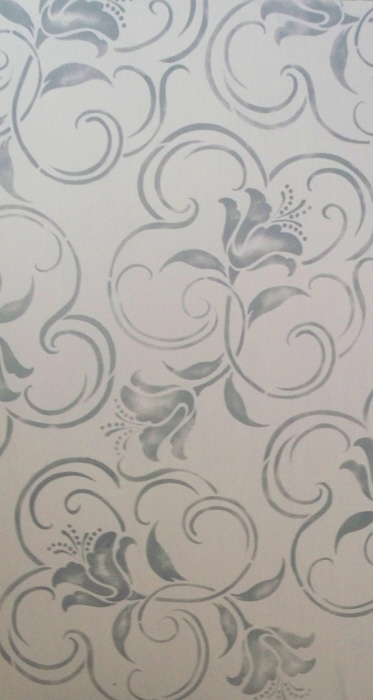 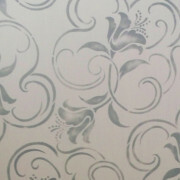 This plaster stencil was designed to be used as either a central design or repeated in to a lovely wallpaper stencil design. 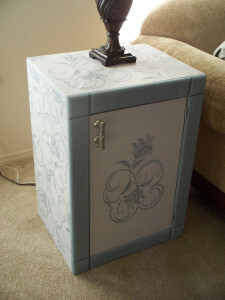 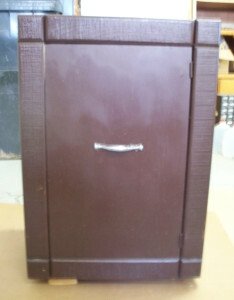 I had a blast making over this old cabinet with it! 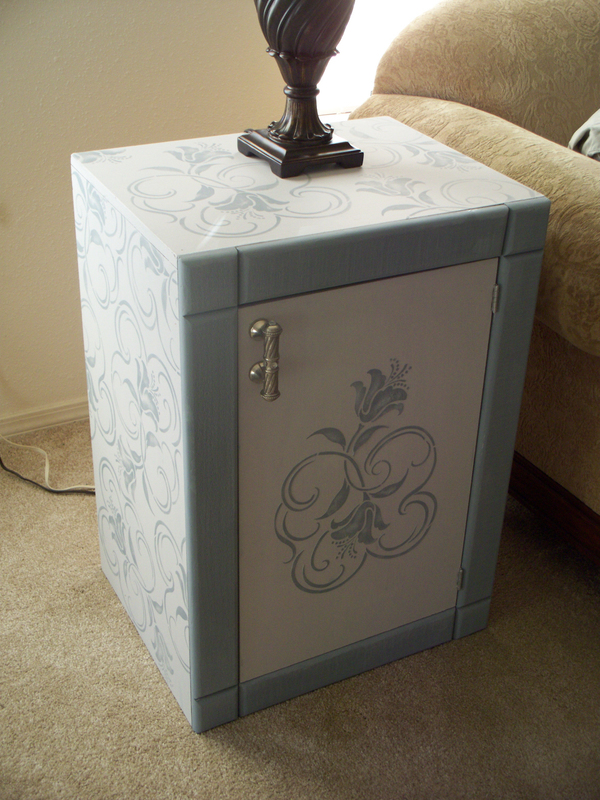 It sat in my garage for two whole years when I finally designed the perfect stencil for it’s “new life” project!